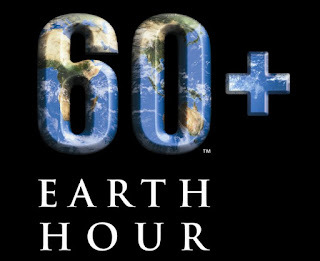 Home / local news / Today is Earth Hour, and paper waste here in Oman. 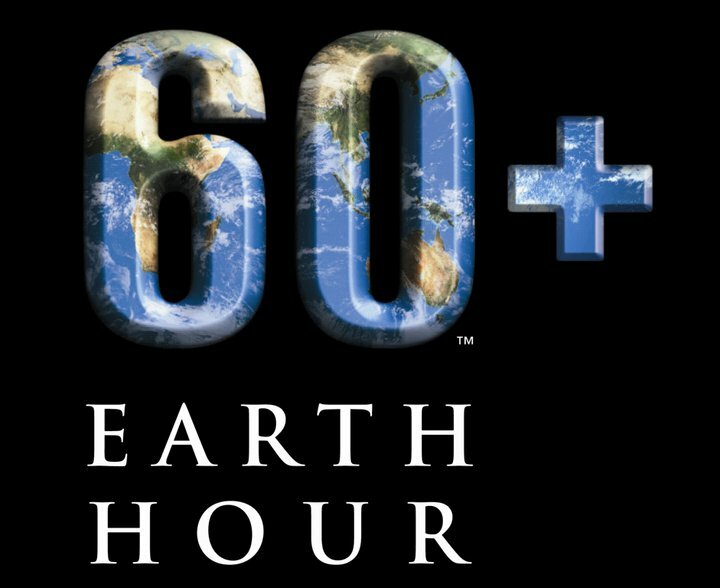 Today is Earth Hour, and paper waste here in Oman. Firstly, this evening between 8.30 and 9.30 remember to turn off all electric appliances if you dont need them. Remember that TV's, phone chargers and hi-fi's still use a significant amount of power even when put on standby! And secondly - a local blogger here in Oman has written a great article on recycling paper here in the Sultanate. Go and read all about it here. Maria Ocean is helping to spread the word about a paper recycling scheme, and she has some contact information for anyone with significant amounts of paper waste to call and have their paper picked up. Finally - it seems the petrol situation is now resolved, Shell trucks appear to be delivering again. Thank you for yet another useful post! I have long wondered how developed the concept of recycling is in Oman and it's definitely a relief that measures are being taken to minimize waste. For the last few months I have been collecting newspapers at work (and we a ton!) and dropping them off at the pet shop in Sabco shopping center. the employees are happy to receive them and the newspapers are then used for all the cages. Thanxs Mr.Sythe for recommending our name.today we can proudly say that we are the only service in oman who collects waste from residence and be it any quantity. Good post Mr Sythe and helpful for those who want to recycle. Here are some more organisations (and numbers) who can help you recycle paper in Muscat.